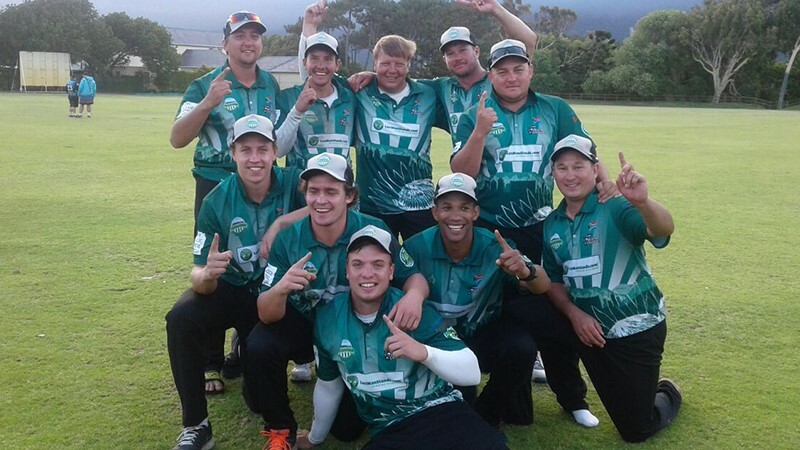 Bloemfontein T20 - Play Cricket! 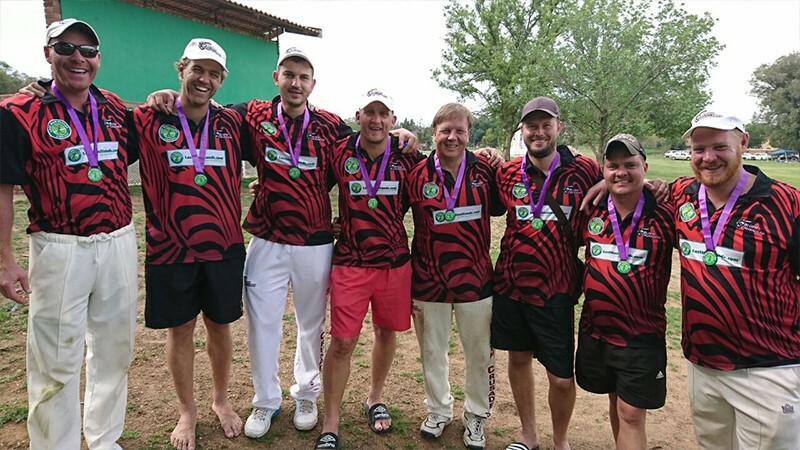 Bloem Crusaders won the Cow Corner Cup at the 2017 World Champs in Cape Town! 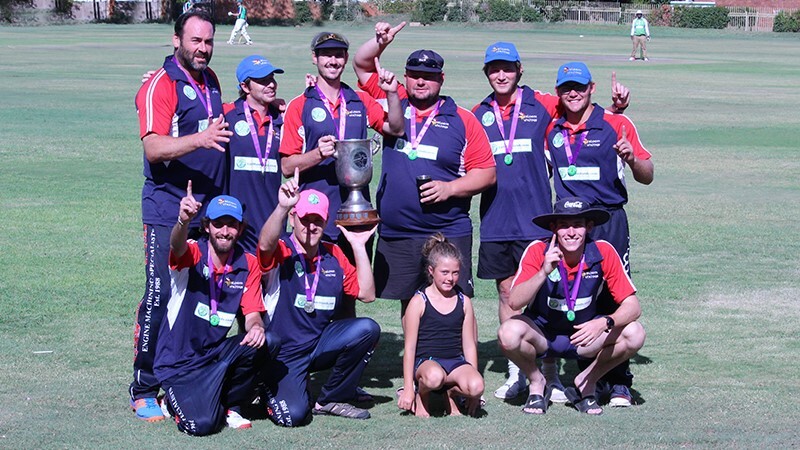 Get involved in the fastest growing social cricket competition in the world. 2 hours. 8 a side games that run all year around for players of all abilities. You too could get the chance to play in a world championship. We are currently looking for teams to enter our new league starting this summer. Please notify us of your interest by contacting league manager Albert van der Westhuizen. Matches are played on Sundays at the Varsity. CBC and various other fields in Bloemfontein. 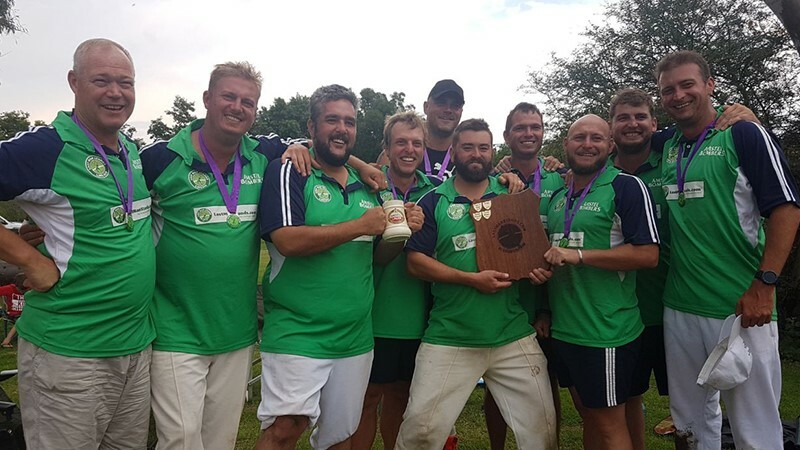 1) Registration fee is R2000 per team - This includes your teams'' coloured international ODI style team shirts + insurance costs (public liability) - see www.mylmskit.com for more info. 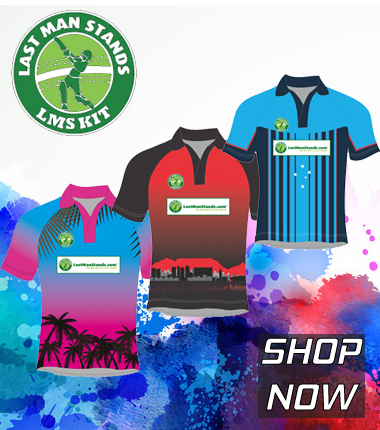 Minimum order for registration is 8 standard LMS shirts (from R250 each). Although customised options/extra shirts are available as well at an extra cost. The registration fee is only paid once a year (regardless of the number of seasons a teams plays in the year). Re-registration (after first year) costs R800/team and is paid annually. Get involved and contact us for more information.